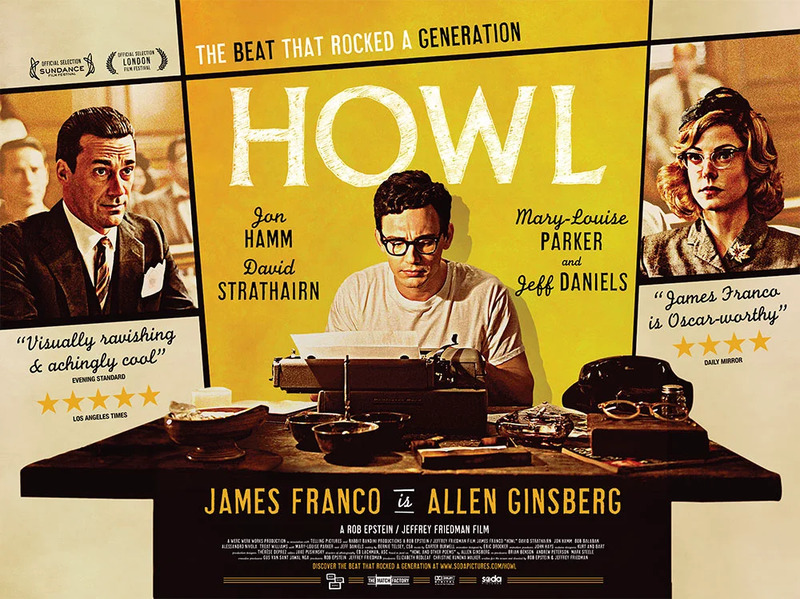 LBRY is kicking off #MovieTuesday with the critically acclaimed Howl, a biopic that brings Allen Ginsberg's obscenity trial to surreal life with animated sequences and powerful performances from James Franco, Jon Hamm, and Jeff Daniels. Join us on our Discord #general channel when we press play at 8 PM ET tonight (11/28) to watch along with the LBRY team, provide an in-deep critical explanation, and maybe harass a bit. Use this link to watch Howl in the LBRY app.